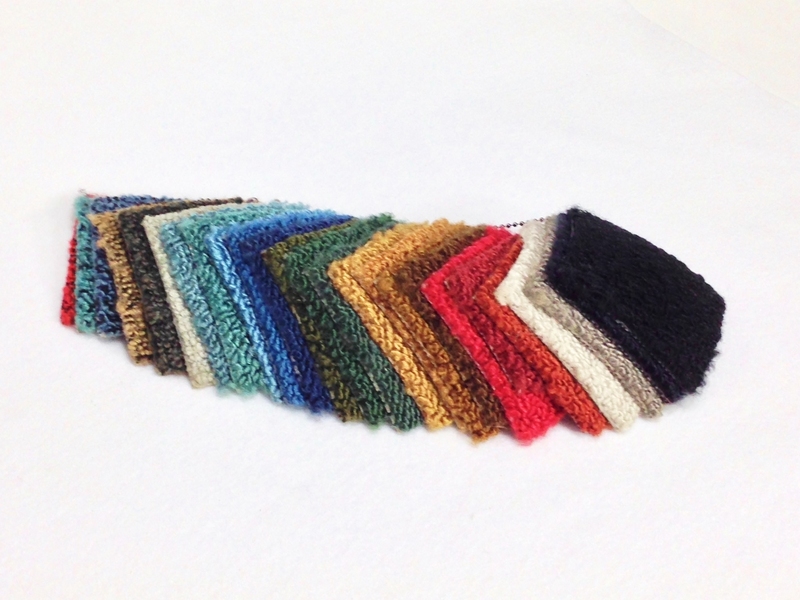 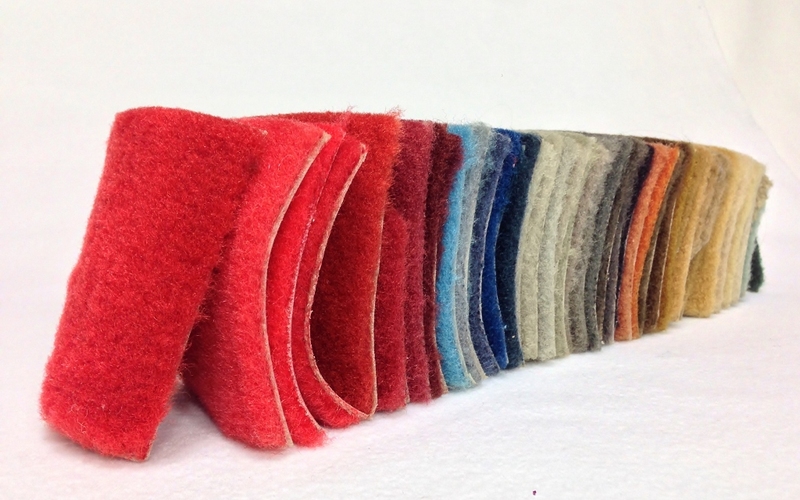 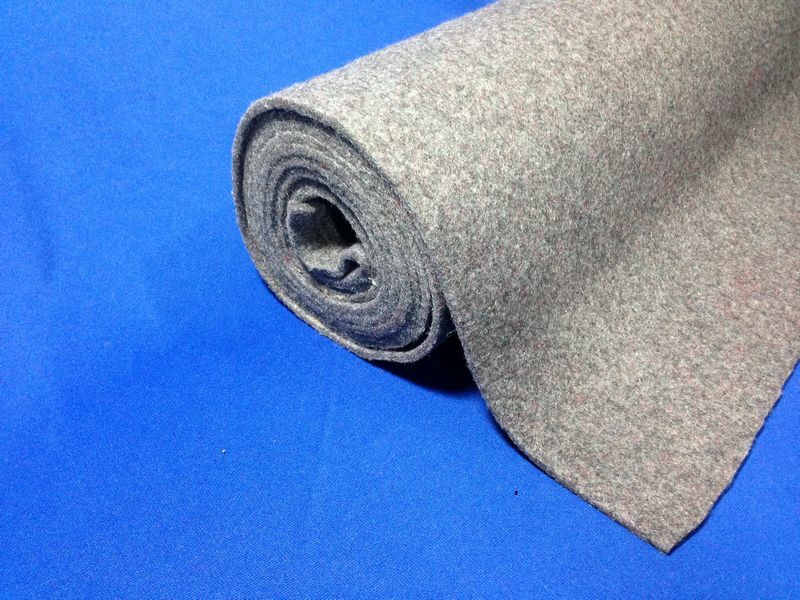 Looking for replacement carpet for your vehicle? Call us at 704.651.0270. We can help. 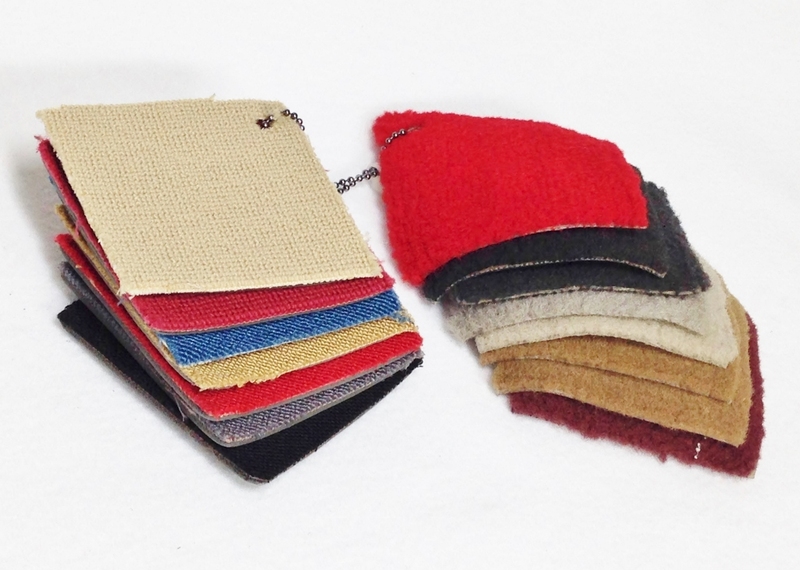 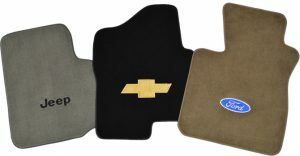 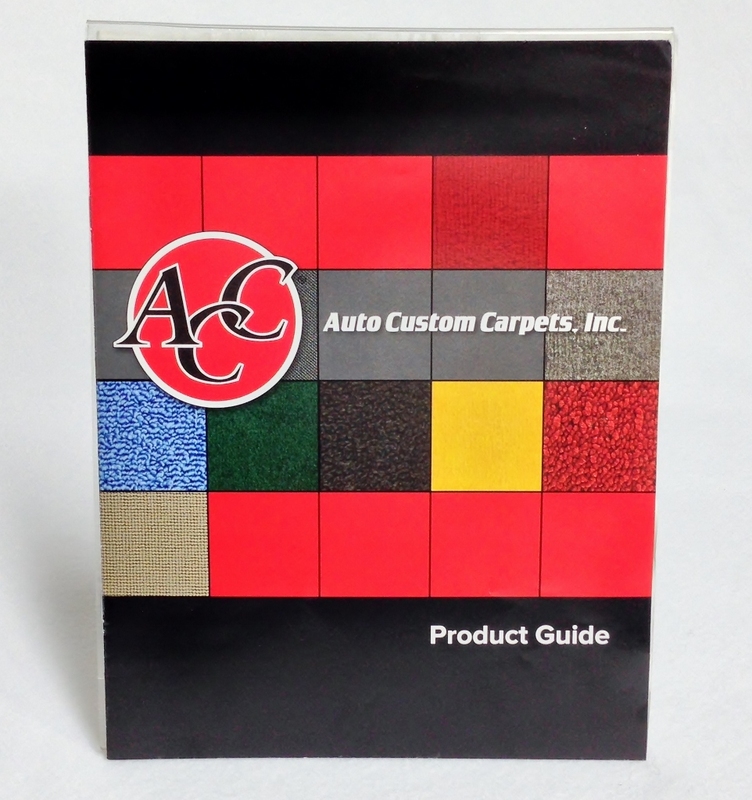 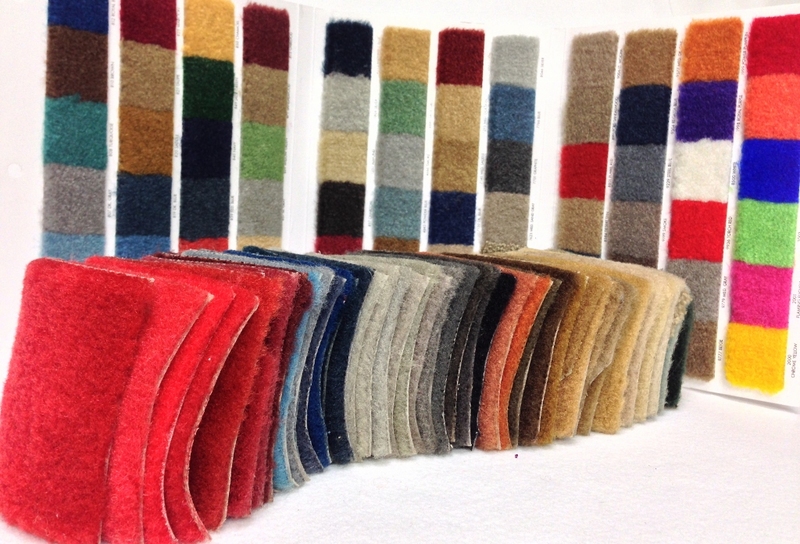 ACC Auto Custom Carpets is the leading after market manufacturer of replacement carpets, floor mats, and trunk mats.